Republican Gov. Doug Ducey called on California Gov. 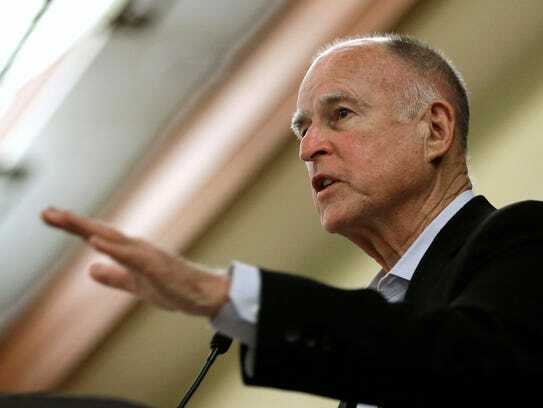 Jerry Brown late Saturday to retract remarks in which he said Arizona and Nevada gun laws provide a “back door” for terrorists. 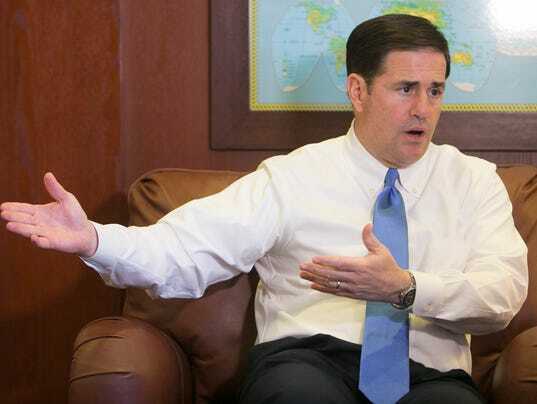 Ducey chastised Brown for his remarks, saying Arizonans mourn for the victims in the attacks. Arizona has some of the most lenient gun laws in the country. It is one of seven states that allows gun owners who qualify to carry a concealed weapon without a permit, a provision which became law in 2010, according to handgunlaw.us, a website that tracks firearms legislation. Despite Brown’s remarks, the weapons used in the San Bernardino massacre were purchased [legally] from gun dealers in San Diego and Corona within the past three years, a federal official, who is not authorized to comment publicly, told USA TODAY.